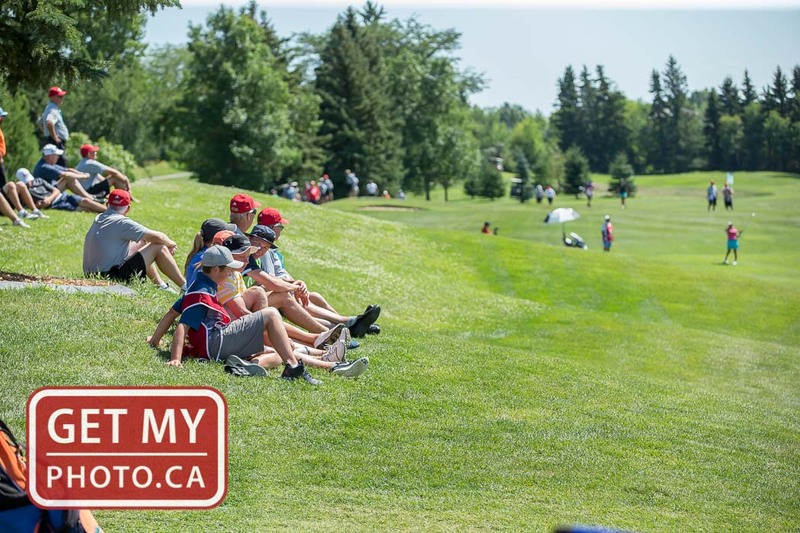 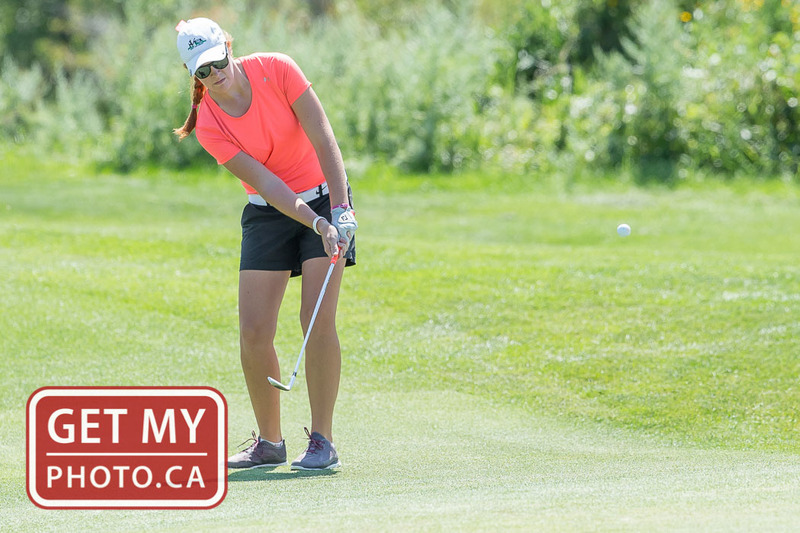 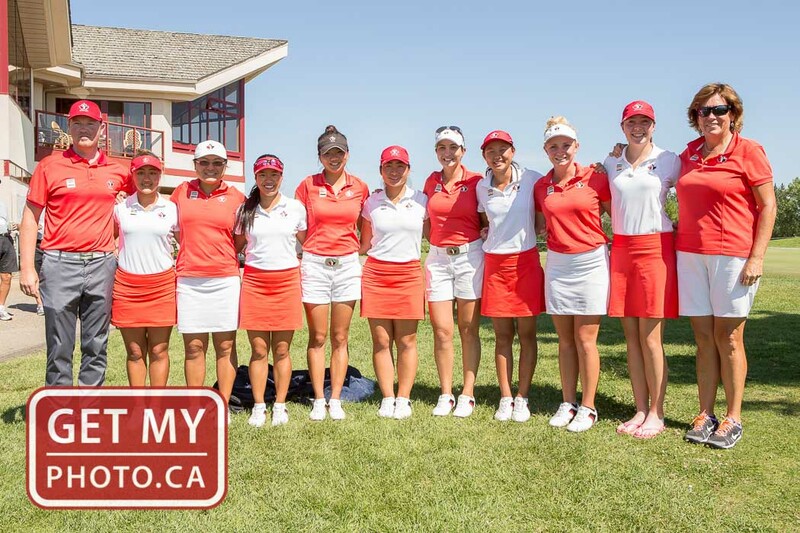 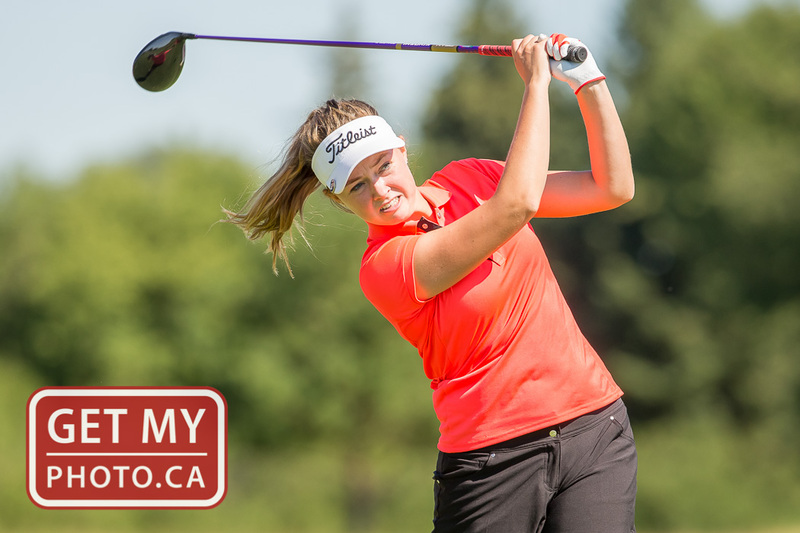 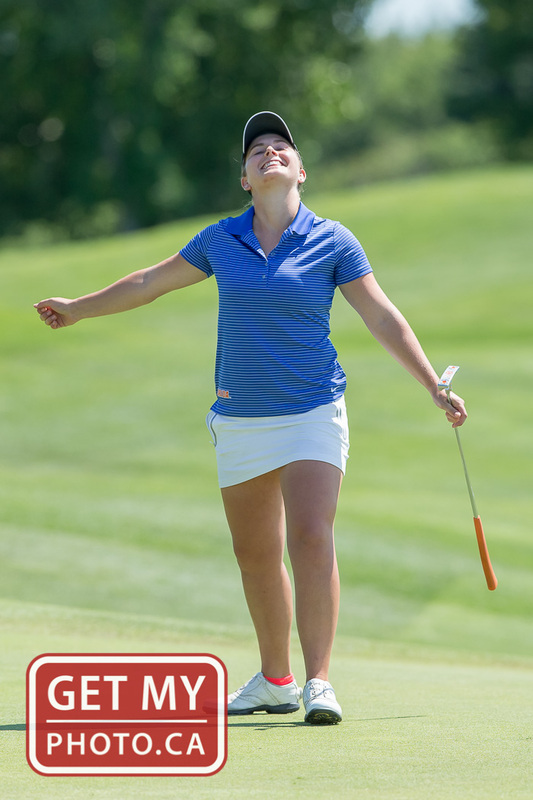 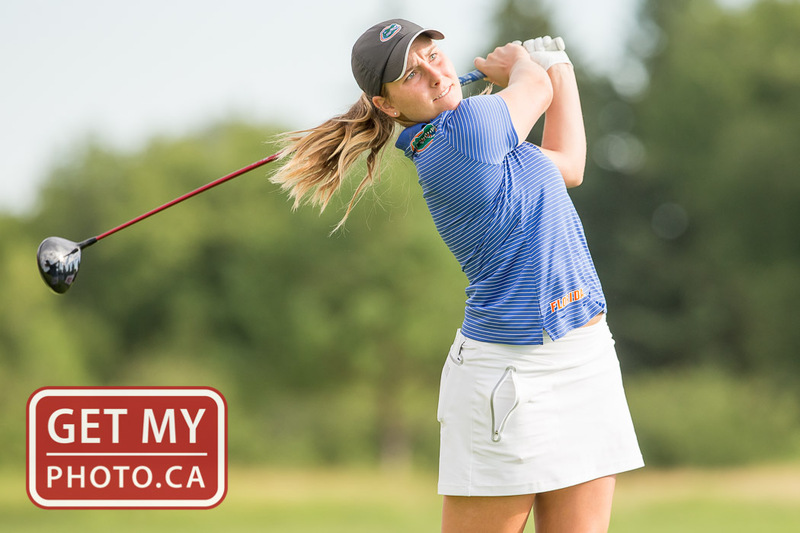 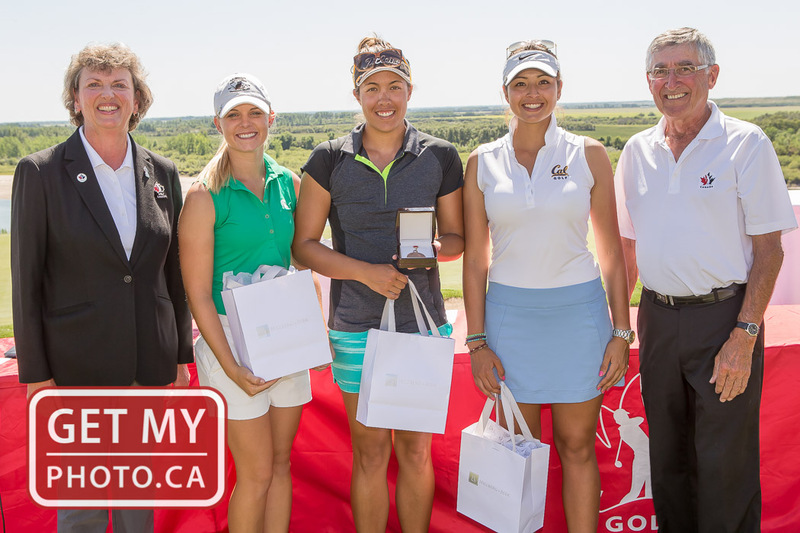 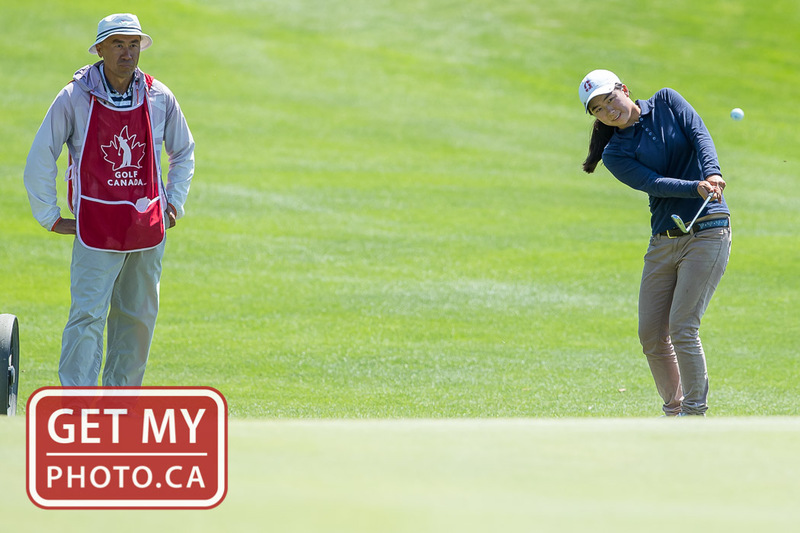 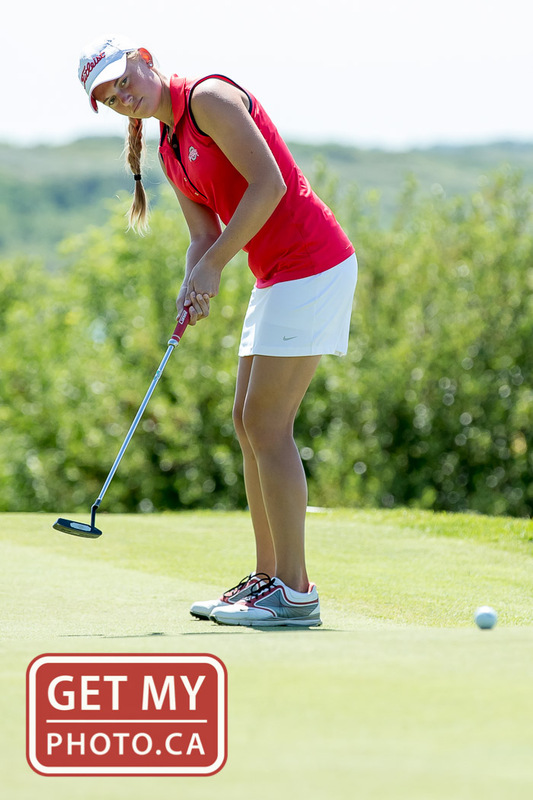 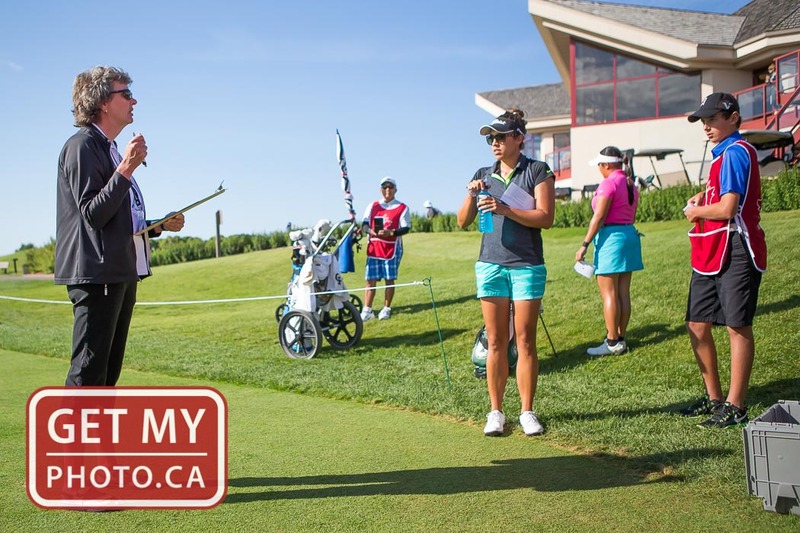 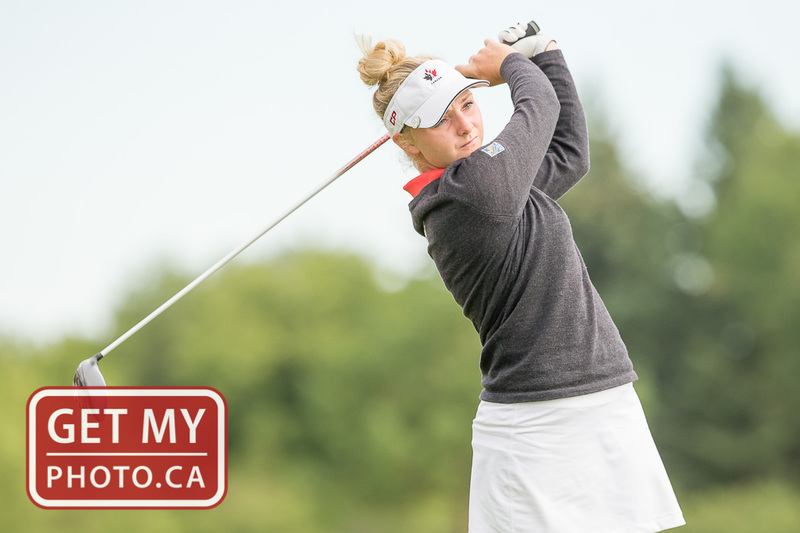 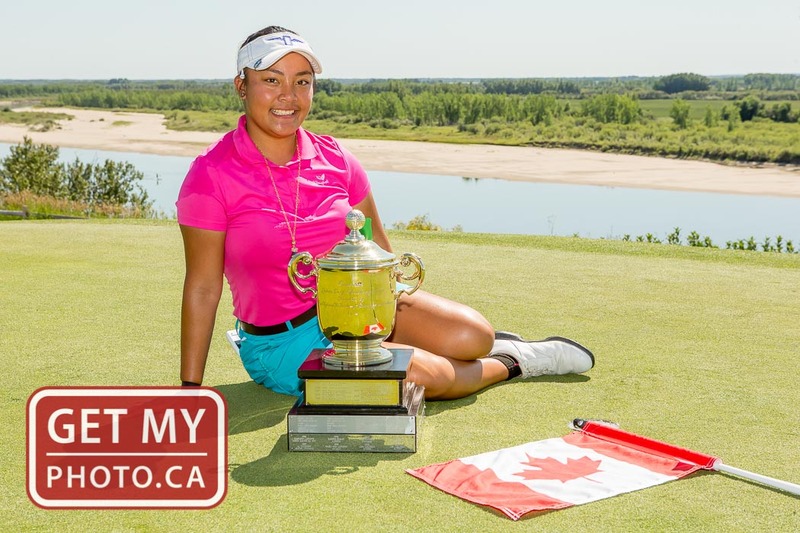 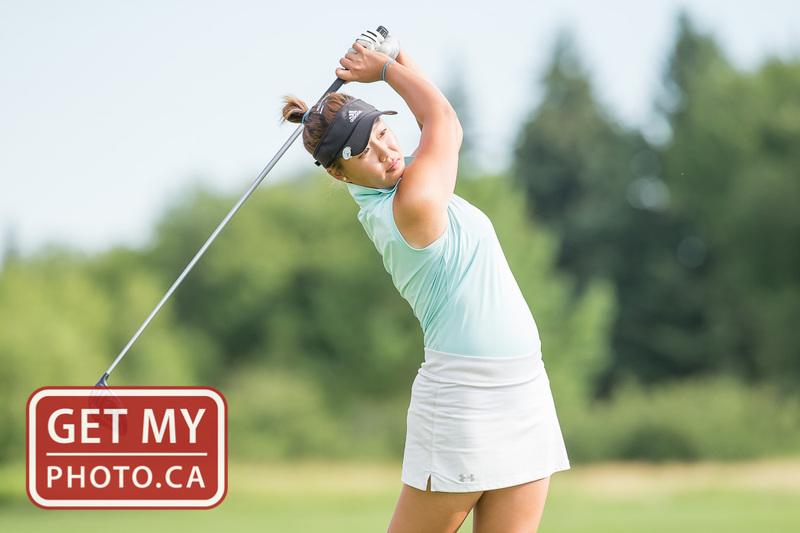 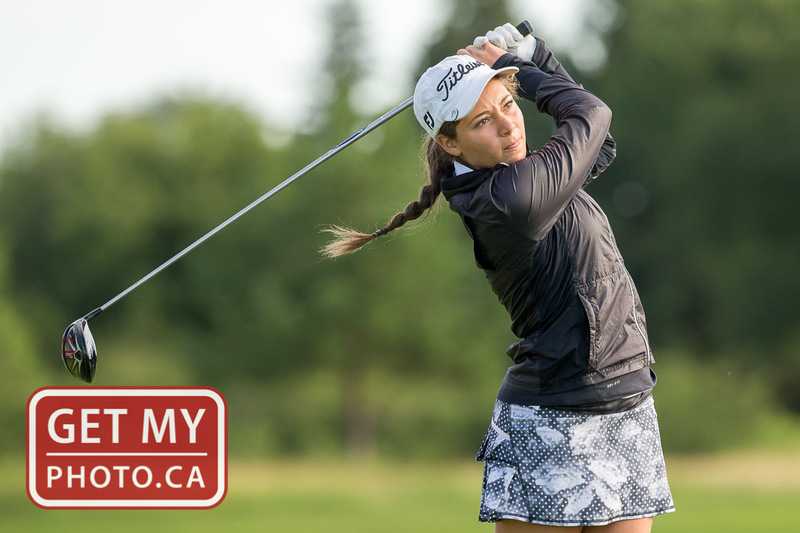 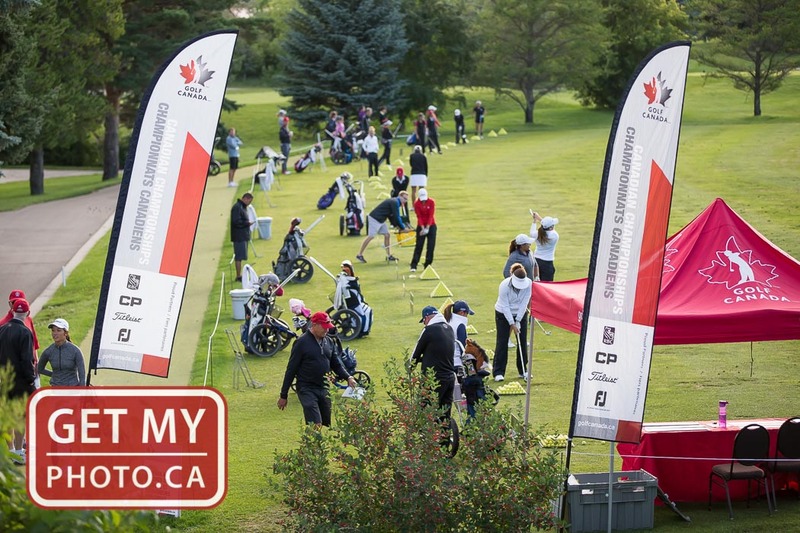 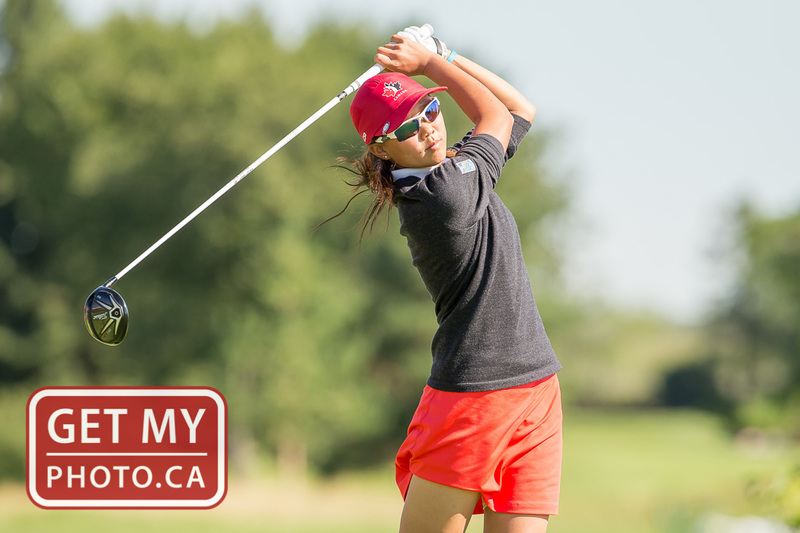 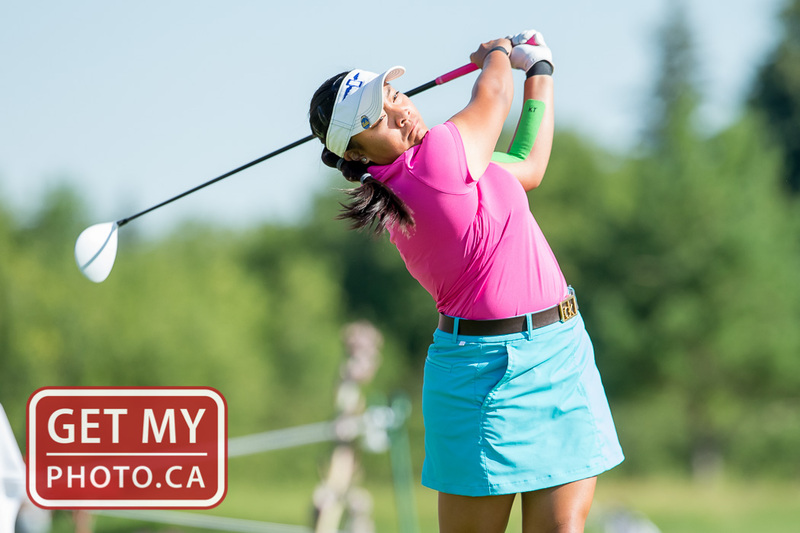 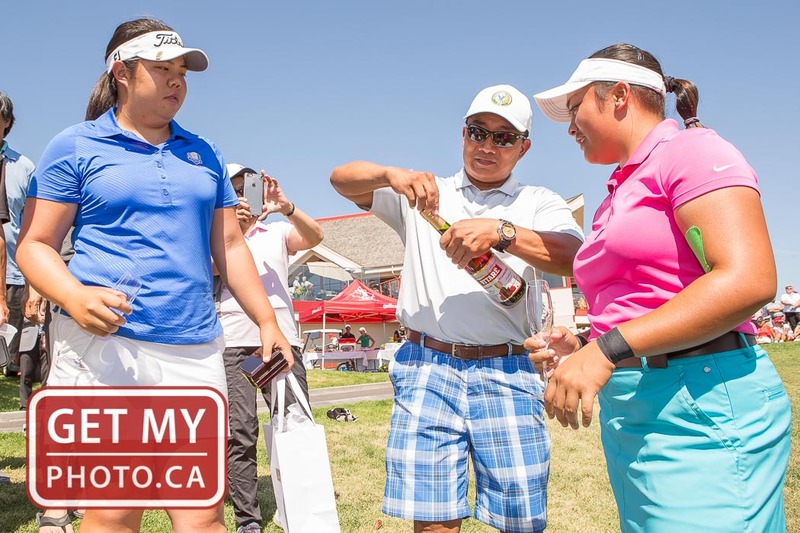 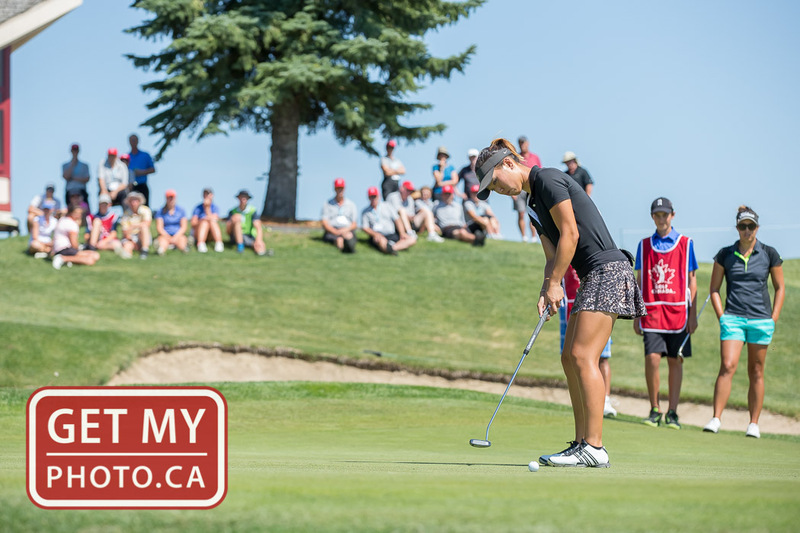 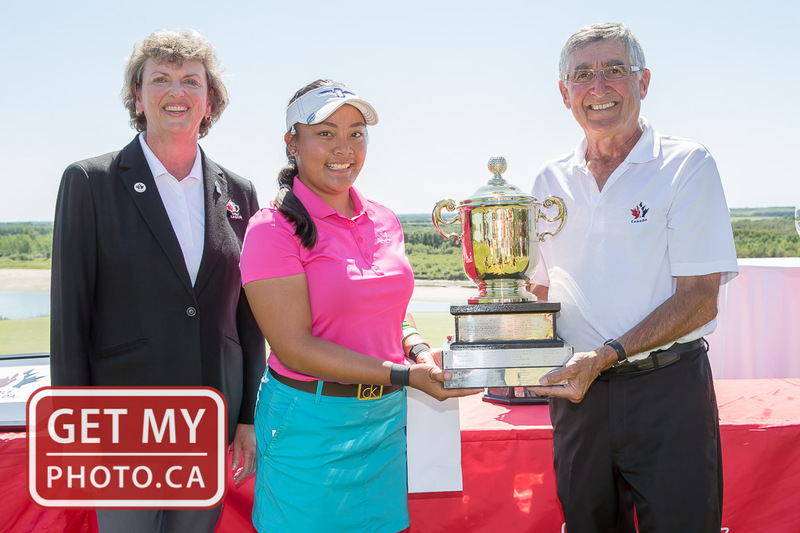 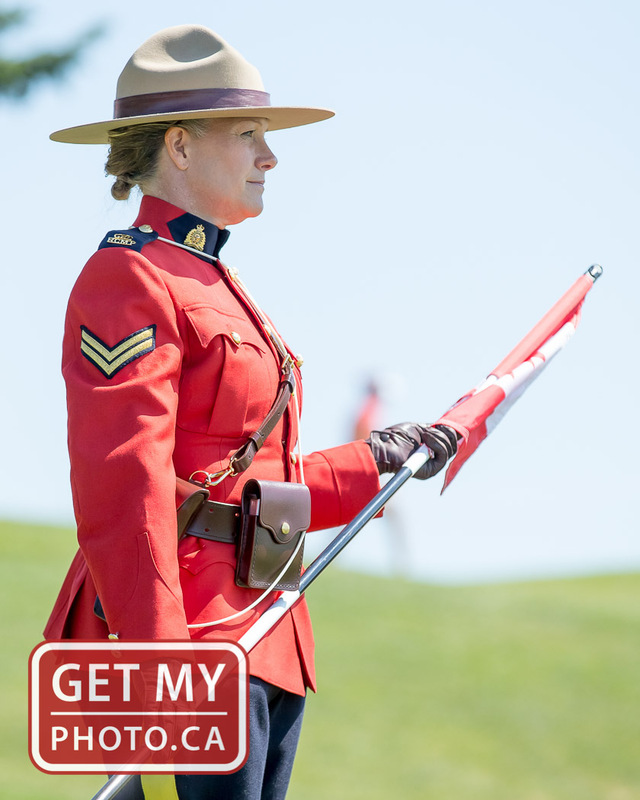 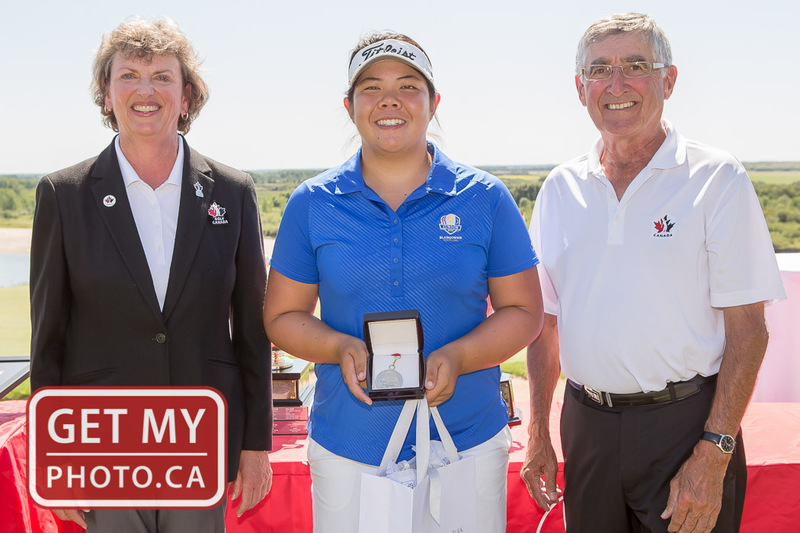 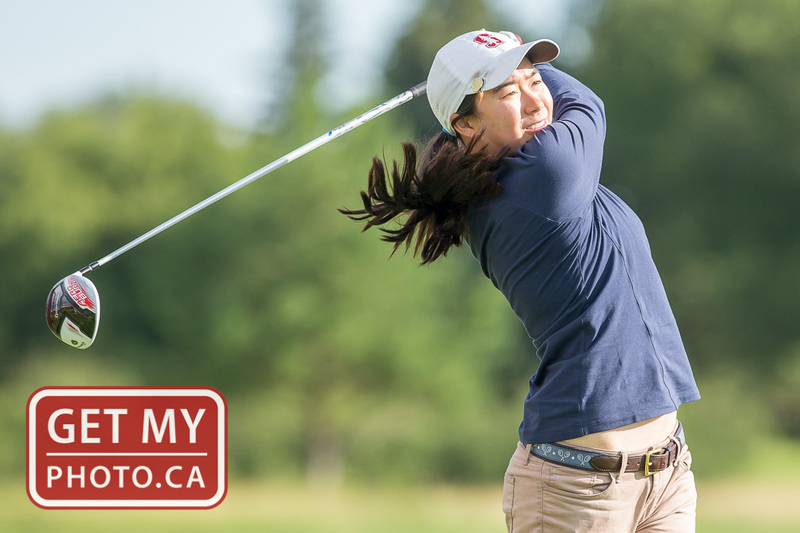 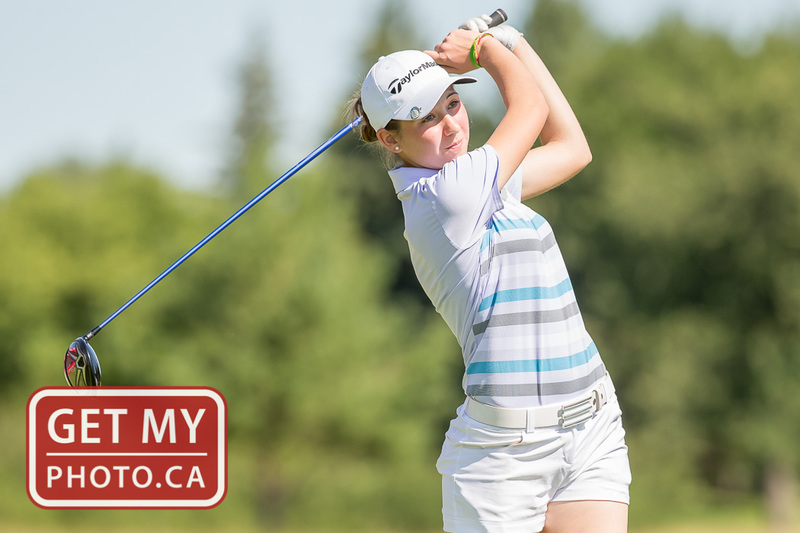 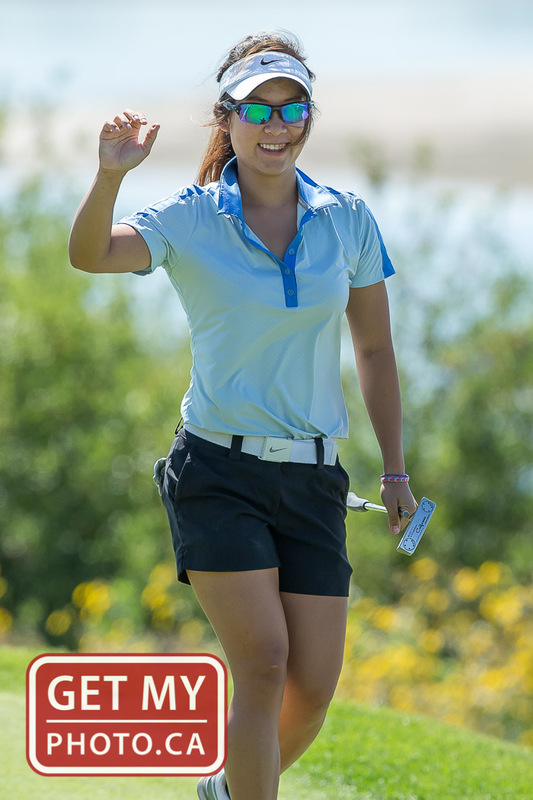 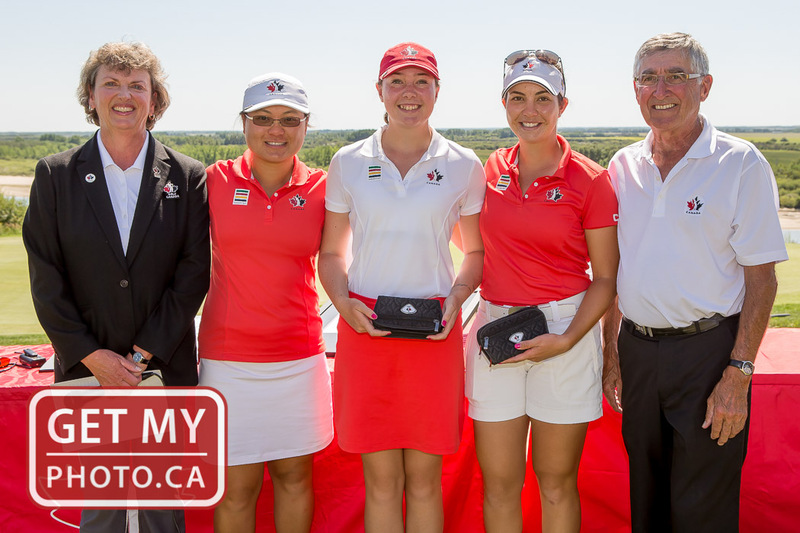 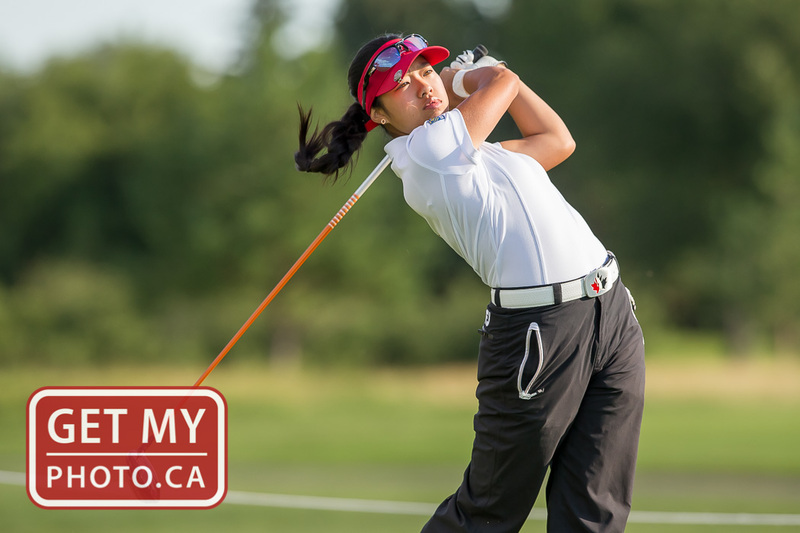 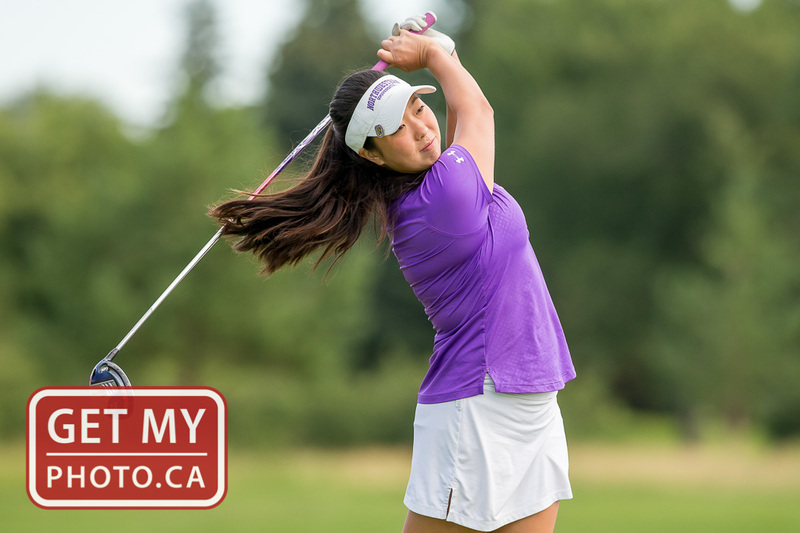 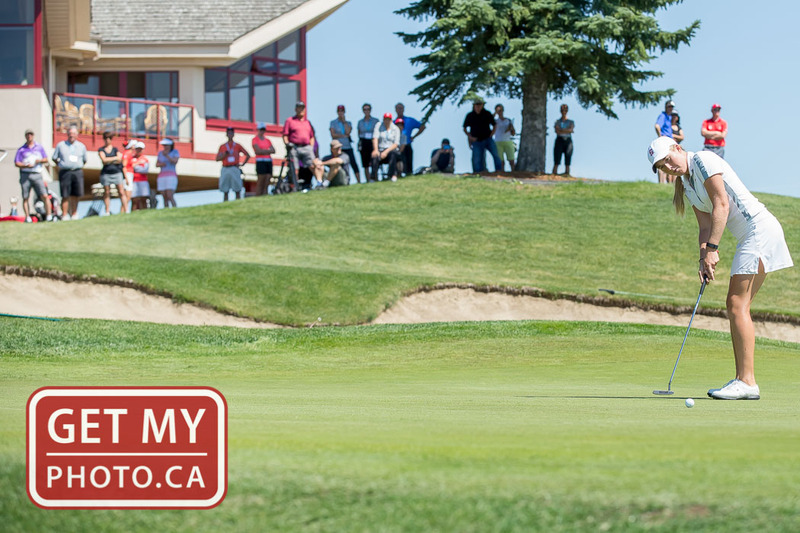 SASKATOON, SK - JUL 31 - The 2015 Canadian Women's Amateur Championship was held this past week in Saskatoon at Riverside Country Club. 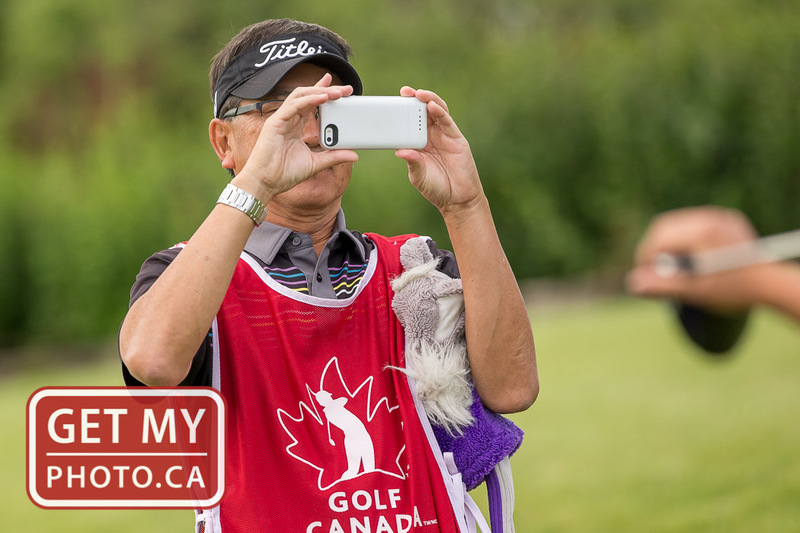 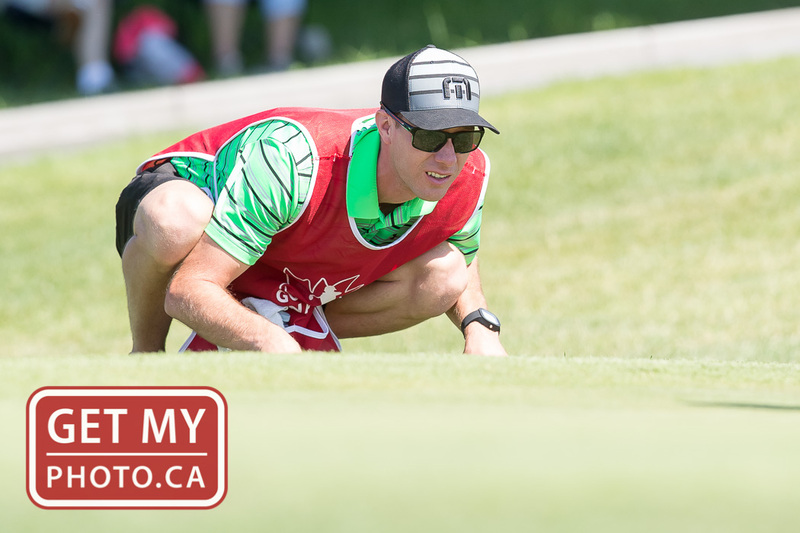 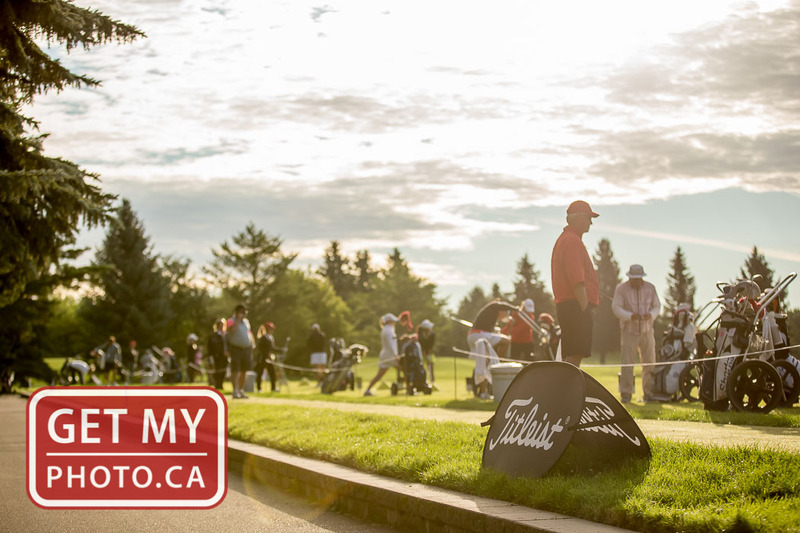 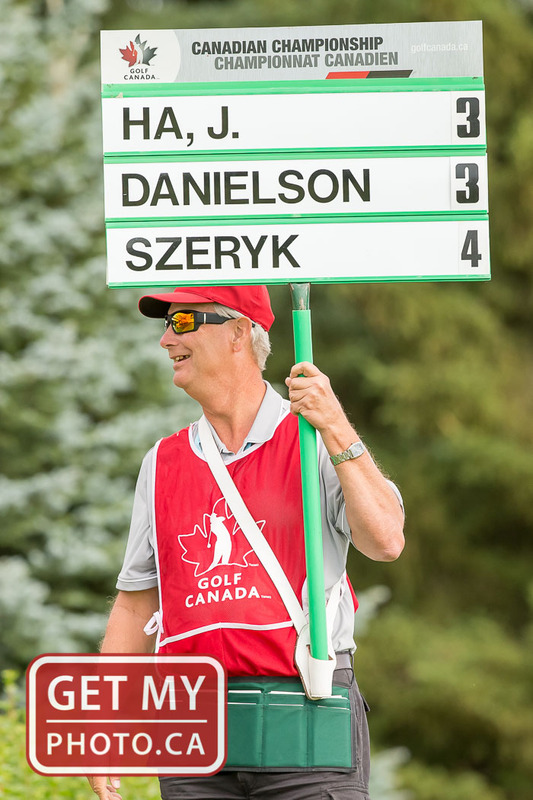 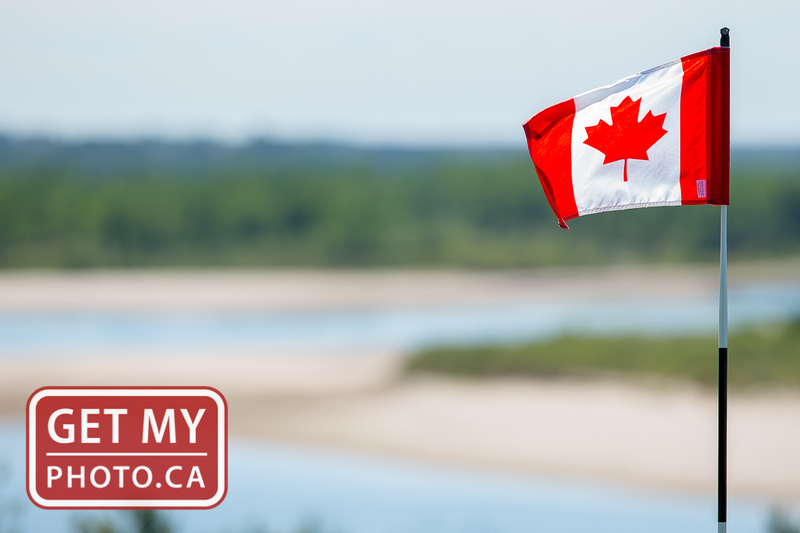 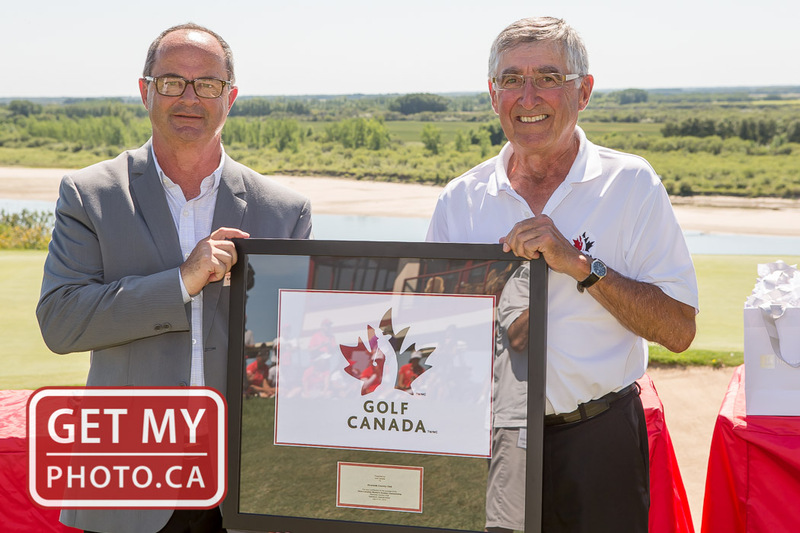 We shot some photos on the last day for Golf Canada. 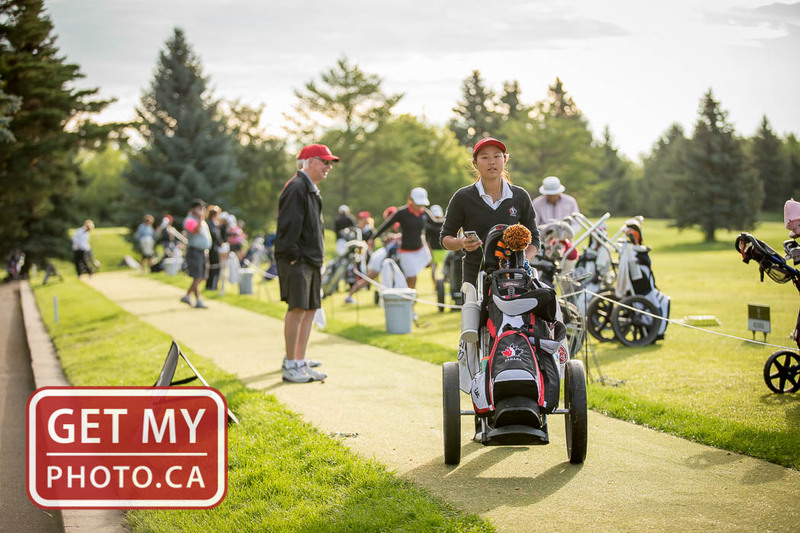 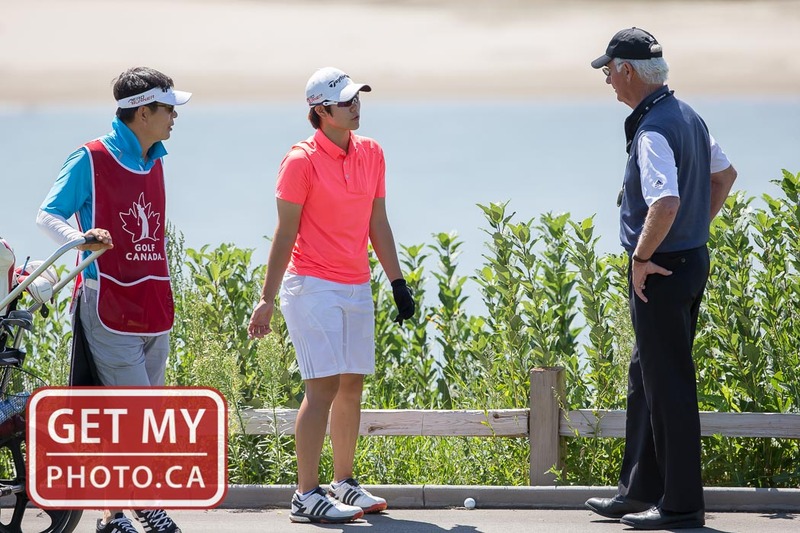 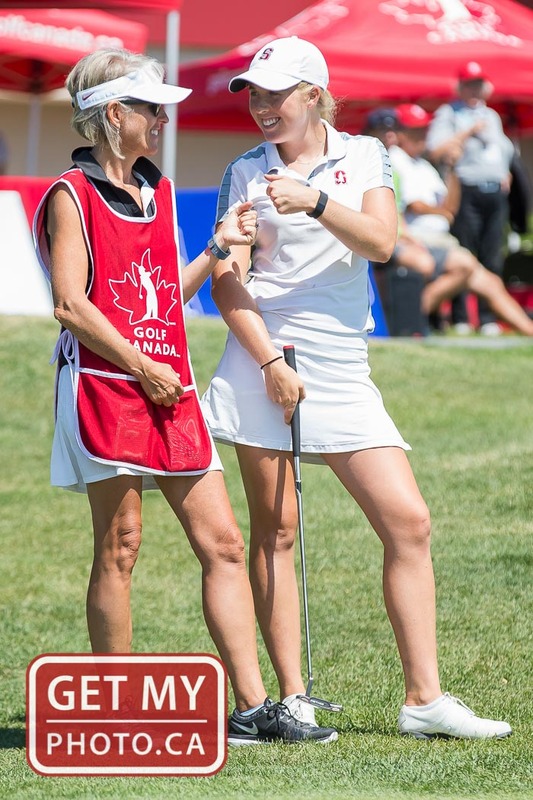 Below is a selection of the photographs that were delivered to their organization, to see more photos, visit The Golf Canada Facebook Page. 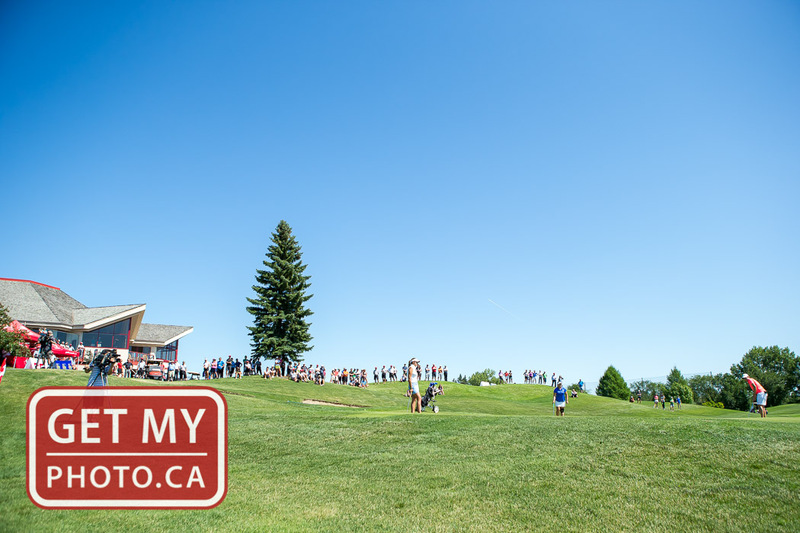 Photos in this gallery are not available for purchase.